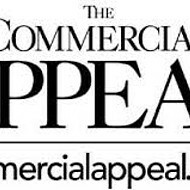 Board members of Gannett Co., corporate owner of The Commercial Appeal, are reviewing an unsolicited acquisition proposal from MNG Enterprises, Inc., a large newspaper chain with a reputation for cutting staff. 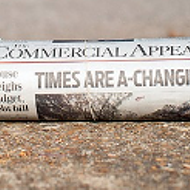 Gannett bought The Commercial Appeal and other former Scripps newspapers in 2015, in a deal valued at $280 million. 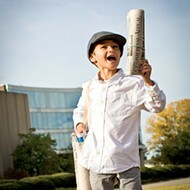 Since then, the Memphis newspaper cut its staff in several rounds of layoffs, saw the exodus of numerous editorial veterans to the new digital startup The Daily Memphian, and hired a number of new reporters. 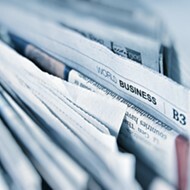 News of the proposal surfaced first in the Wall Street Journal on Sunday. Gannett issued a formal statement on the proposal Monday morning on the investor relations page of its corporate website. 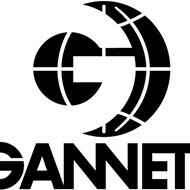 “Gannett today confirmed that it has received an unsolicited proposal from MNG Enterprises Inc. to acquire Gannett for $12 per share in cash,” reads the statement. 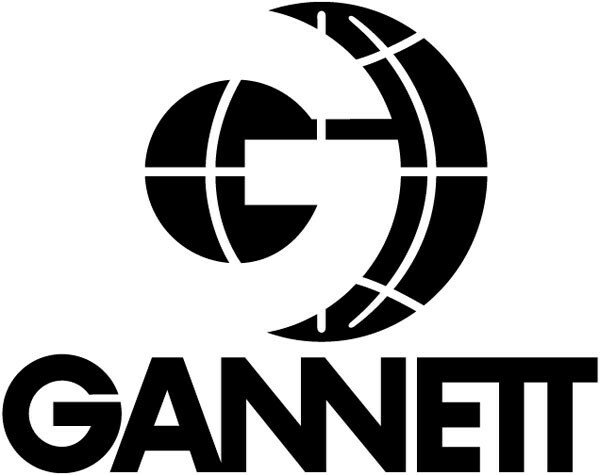 ”Gannett’s stock closed at $9.75 on Friday, Jan. 11th, 2019. 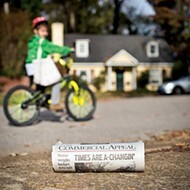 “Consistent with its fiduciary duties and in consultation with its financial and legal advisors, the Gannett board of directors will carefully review the proposal received to determine the course of action that it believes is in the best interest of the company and Gannett shareholders. 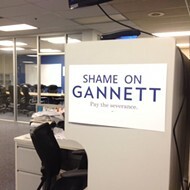 No action needs to be taken by Gannett shareholders at this point." 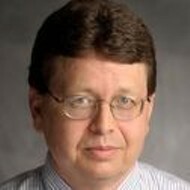 In a post Monday morning, Columbia Journalism Review’s Jon Allsop wrote that the proposal troubles some media watchers. 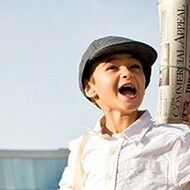 “The scoop might normally have passed under the radar as standard-issue jockeying — except MNG Enterprises is better known as Digital First Media, the prolific private-equity-backed publisher that has become an industry byword for cost-cutting and job-slashing. 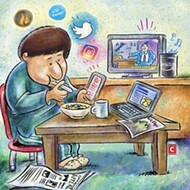 "The largest shareholder of Digital First Media, which owns about 200 publications nationwide, is Alden Global Capital, a New York-based hedge fund that specializes in investing in troubled companies. 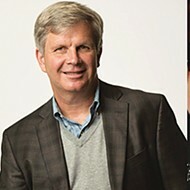 "A few weeks later, the editor of a neighboring Digital First title, Boulder’s Daily Camera, was fired over a similar rebuke; then, in early May, the Post’s editorial page editor himself resigned, accusing Digital First executives of further attempts at censorship (CJR published a critical editorial he said was spiked). "As tensions rose, staffers from Digital First papers as far away as California traveled to protest outside Alden’s New York offices. Buyout campaigns were mooted, then fizzled. 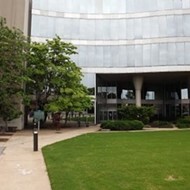 Gannett sold The Commercial Appeal building at 495 Union in April 2018 and planned to move its staff within a year. The company is now considering new locations.